Ok, there’s been a lot of articles lately so let’s get back to the podcasts. Anyone who has toured the Naramata Bench in the summertime will recognize the name Top Cat Tours. Their buses are almost synonymous with wine touring in Penticton. 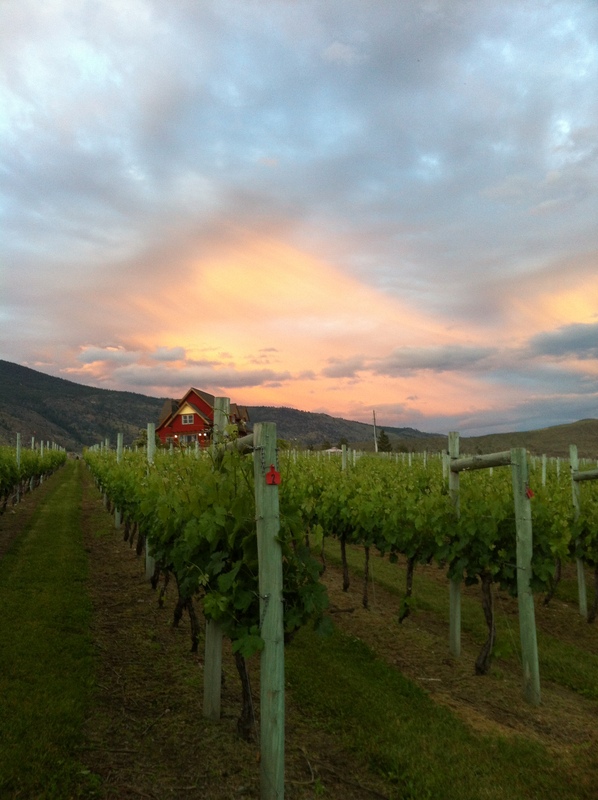 As one of the oldest wine touring companies in the Okanagan starting in 2001, they certainly have connections and offer a full range of experiences all over the south Okanagan. 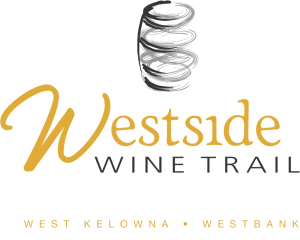 Tour packages include Summerland, Naramata, Okanagan Falls, a “South” tour to the Golden Mile in Oliver, and the “Cross-over” tour of both Summerland and Naramata. Lunches are generally included and there’s always lots of space to put your newly acquired bottles as you go. In this podcast, I speak with David Brooks, long-time driver for Top Cat and an all-around fun guy who offers his experiences, tips for touring, and how to talk shop with a volcanologist while wine touring. This week, we focus on something that a great many ‘serious’ wine lovers seem to disregard: Rosé. It’s almost a bad word among a certain generation of wine lovers who won’t touch the stuff. THAT IS GREAT!! Please keep ignoring it! Keep assuming that it’s all simple, sweet, girly wines and pay no mind to it at all. Without you wanting to buy it, demand will stay low and prices will match it accordingly. For the rest of us who know about how good r-o-s-é’s from BC can be, here’s an awesome one from Bartier-Scholefield (produced at the Okanagan Crush Pad in Summerland) that Nick and I tried recently. Cheers! My coverage of Summerland’s Light Up the Vines festival continues with this podcast. I had the amazing opportunity to interview someone who is normally the one that interviews other people – amazing people in the world of wine and music – Terry David Mulligan, host of Tasting Room Radio and Hollywood and Wines, joins me for a chat about music, wine, and broadcasting advice. He has just released his memoirs, “Mulligan’s Stew” and was eager to chat and share his experiences about music, wine, and what it takes to grow grapes in Naramata.